We love male musicians, producers, and DJs but we can't help giving a little love to our sisters on the scene making a massive splash in the music industry. Sorely underrepresented but incredibly talented, we've got our eyes firmly glued to the rad chicks breaking down barriers and killing the game. 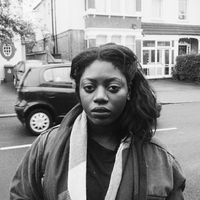 Justine Skype represents a new class of post-Rihanna indie artists gone major label. She's been known to roll with a Jenner or two and has a famous dad to prove her credentials. She is rad because she managed to turn a massive social media following into a viable career. Known for her signature purple hair and super edgy style, it's no surprise that she's about to blow the lid off the industry. So what's a girl to do when her mother is Lisa Bonet and her father is Lenny Kravitz? Well, after spending a couple of years in front of a mirror, Zoe Kravitz probably decided that she could do it all. Other than being a legitimate actress and full time babe, she is also a member of the LA based band Lolawolf. She's not your average actor's kid. She really can do it all. 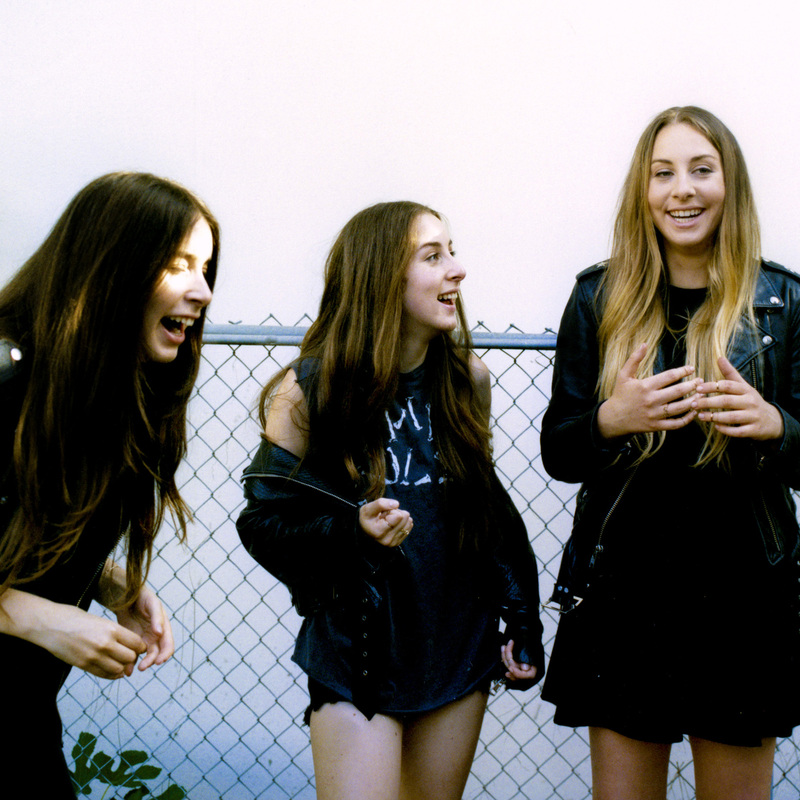 All the members of Haim are girls but don't call them a girl band. People didn't quite know what to make of the sisters when they first appeared on the scene. Now, we can pretty much surmise that they're a band of kickass rock chicks with tight harmonies and middle parts. They're rad because they're pretty much living proof that you can make interesting sounding music that will succeed in the mainstream. Get it, ladies. There is absolutely no denying the radness that is Hayley Williams. Front woman of one of the most successful pop punk bands…ever, Hayley has probably had a huge hand in breaking down barriers for other female fronted bands in the genre. In a musical arena where women are sorely lacking, Hayley's presence is more important than she probably even realises. Grunge is back in a big way. Not only is it hard to find a female fronted rock band, it's even harder to find a female fronted grunge band. Granted, Wolf Alice are grunge-lite but Ellie Rowsell is still making massive waves. Wolf Alice are the darlings of accessible rock fans everywhere but Ellie Rowsell is one of our favourite girls that rock.